Fast Appliance Repair New Haven Services! If your appliance isn’t working, we understand the urgency to get it repaired as quickly as possible. That’s why our New Haven appliance repair technicians are trained to make the repair process as convenient and reliable as possible. We provide service on leading brands including Whirlpool, KitchenAid, Samsung, LG, Maytag, Viking, Sub Zero Repair, and much more! 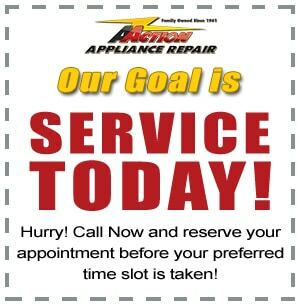 WHY CHOOSE ACTION APPLIANCE REPAIR NEW HAVEN? Best Appliance Repair Service in New Haven! Guaranteed. 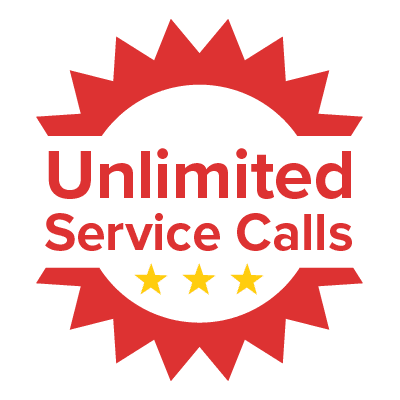 There is no doubt that New Haven Appliance Repair is committed to providing the best service and customer care in town. We have over 50 years of service experience and this fact has given us an edge. Most Service Centers in the area hire technicians with little to no experience. New Haven Appliance Repair hires only the best and brightest in the industry. Our certified, bonded, and insured technicians will give you peace of mind that you appliance is being repaired by the best. With over 15,000 service calls in our history, our team is ready to get your appliance up and running like new again. Our dedication to customer satisfaction and providing quality technicians has made New Haven Appliance Repair a Service Center you can depend on. It’s no wonder that our loyal customers return year after year for all their appliance repair needs. You can rely on our New Haven appliance repair technicians to fix most residential appliance brands including Sub-Zero, Wolf, Viking, KitchenAid, Samsung, LG, Whirlpool, GE, and many more. Don’t wait another moment! Call to hold your place on our schedule now. 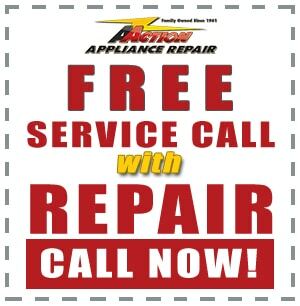 If your appliance is not working properly, call New Haven’s appliance repair authority: Action Appliance Repair. We repair all major home appliances including refrigerators, ice makers, ovens, stoves, cooktops, dishwashers, washers, dryers, and more! A ton! We service around 60 different appliance brands, from popular ones to high-end ones. Get the full list of brands we service here. With over 50 years in the Appliance Repair New Haven business, we’ve seen first hand how frustrating a broken appliance can be for our customers. 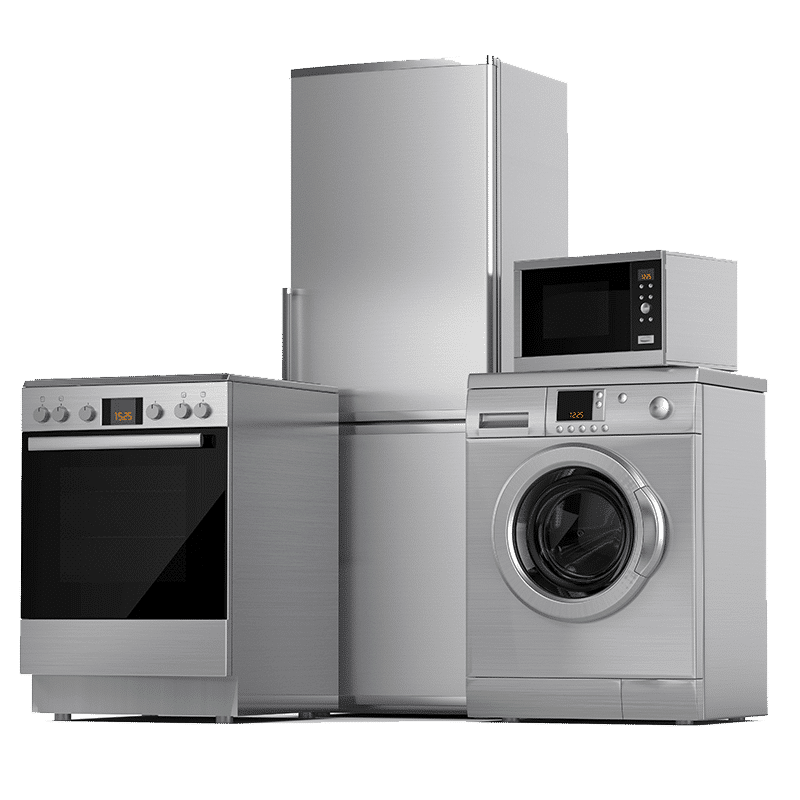 We’re happy to offer repair service for all large home appliances, including laundry appliances, cooking appliances, and refrigeration appliances. We can fix your problem fast, whether it’s a Whirlpool washer that won’t wash or a DCS dishwasher that doesn’t do dishes. A refrigerator that won’t cool is arguably the worst appliance failure we face. When your refrigerator isn’t cooling or your ice maker isn’t working, our refrigerator repair New Haven technicians are here to help! Our techs service a wide range of appliance brands and models. 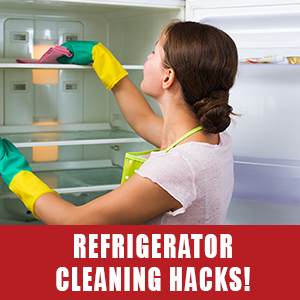 With so many years of experience, there’s virtually no refrigerator failure we haven’t seen. 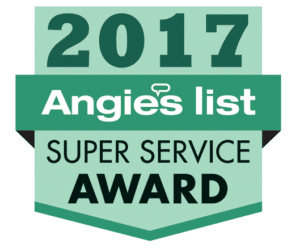 From high-end brands like Sub-Zero refrigerator repair to more common brands like Whirlpool, LG, and Samsung, Action Appliance Repair techs can handle your refrigerator repair problems fast. If you have a refrigeration question, like one of the ones below, call Action! My refrigerator runs constantly. Is that normal? I noticed water leaking from my refrigerator! What do I do? Why is my ice maker not making ice? Nothing is quite as annoying as having to do all the dishes by hand because your dishwasher is broken. Luckily, you’ve found the best appliance repair New Haven company! Our appliance repair technicians service all of New Haven with fast, reliable appliance service. they’re trained on several popular brands, including Whirlpool, Maytag, Samsung, LG, and many more. If these dishwasher questions have been running through your mind, call Action! Who can fix a dishwasher that won’t rinse dishes? Why is my dishwasher not drying dishes? My dishwasher won’t start. What’s the problem? My dishwasher doesn’t clean dishes properly. Can that be fixed? Time is of always of the essence when it comes to broken appliances. This is especially true for ovens. How can you cook a nice meal without your oven? Well, you just cant. 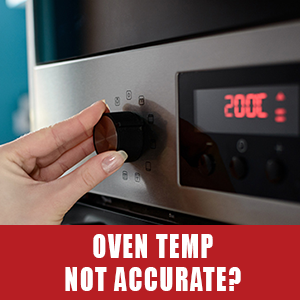 When this happens, call us and we can diagnose and repair the oven problem in as little as one trip. Our techs can fix a number of different brands, including Wolf, GE, Samsung, Amana, and more. What is causing my oven not cooking evenly problem? My oven temperature is not accurate. Now what? Why won’t my oven turn on? Who can fix an oven that doesn’t preheat properly? We understand how aggravating it can be when your Wolf range burners spark all the time, or when the GE range surface element won’t turn off. That’s why when you contact Action Appliance Repair in New Haven, you can rest easy knowing you’re getting premier range repair. My stove won’t turn on. Can you fix that? How do I stop range burner sparks? My cooktop doesn’t heat up all the way. What do I do? What should I do when my range won’t turn off? A broken washer is a major inconvenience. Whether it means taking a few loads to the laundromat or washing by hand, washer downtime can take its toll on a busy family. Our washer repair New Haven technicians offer same or next day appointments for all major washer brands including Bosch, Whirlpool, Maytag, Samsung, LG, and more. Is it normal for my washer to make loud noises? Why is my washer not agitating? I think my washer’s spin cycle is broken. How do I fix it? Why is my washer not rinsing clothes? Nothing is worse than unloading the washer, popping the wet clothes in the dryer… and the dryer won’t dry! Now you’re stuck with wet clothing! 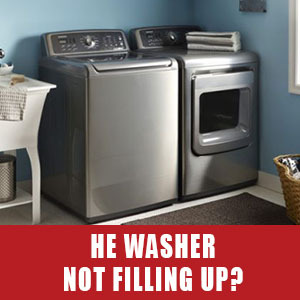 Call the experienced dryer repair New Haven techs at Action. We can fix a variety of clothes dryer problems from many different brands, like Maytag, LG, GE, Samsung, Whirlpool and more. What is causing my dryer not drying issue? Why is my dryer not heating? I think my dryer is overheating. Is that bad? Can someone near me fix a dryer that won’t turn on? 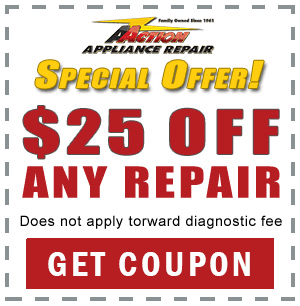 Recieve $25 off repair when you Subscribe to our Newsletter.